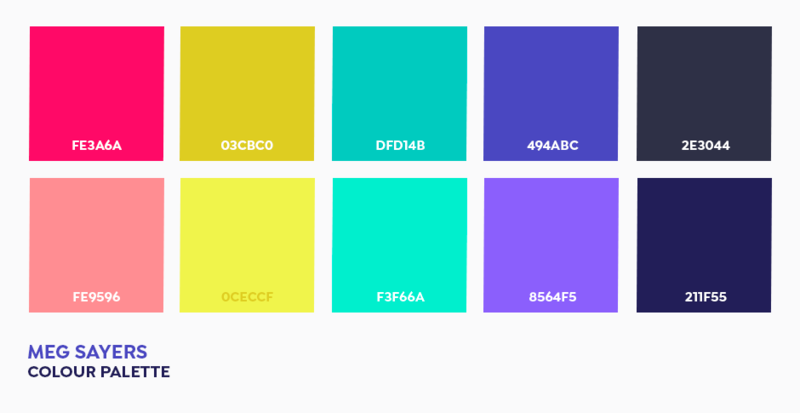 Choosing a color palette can be a tricky and time-consuming task. 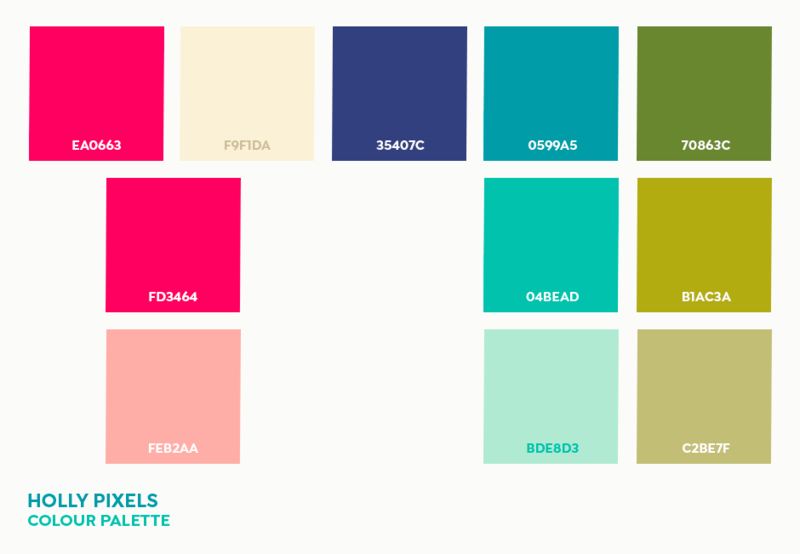 To save you time on your next design project, we’ve asked some very popular designers to share their favorites color palettes. Check them all below and download for free. Lisa Glanz loves the combinations of mustard, brown, cream pink, blush and mint and everything that has that 70s vibe. Kris Lauren tends to gravitate towards cooler colors and mostly goes for the pink, purple, and blue side of the color wheel, and prefers muted tones. She admits that she rarely uses vibrant colors like orange, unless they are necessary. 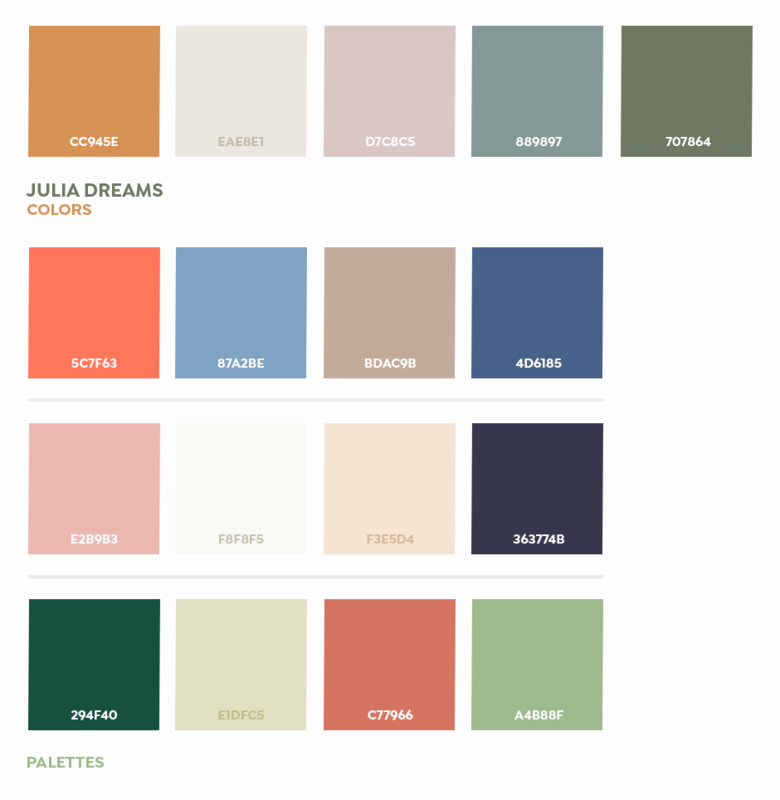 She is constantly inspired by the latest fashion trends, and she recently created this earthy palette which she shared with her Instagram audience. Denise Anne‘s favorite color palette includes blue-greens, golden yellows, and coraly pinks. She will use this palette in most of her work, as these are happy colors and remind her of sunshine. Julia Dreams uses mostly pastels and muted colors in her work, but she likes to experiment with other colors too. 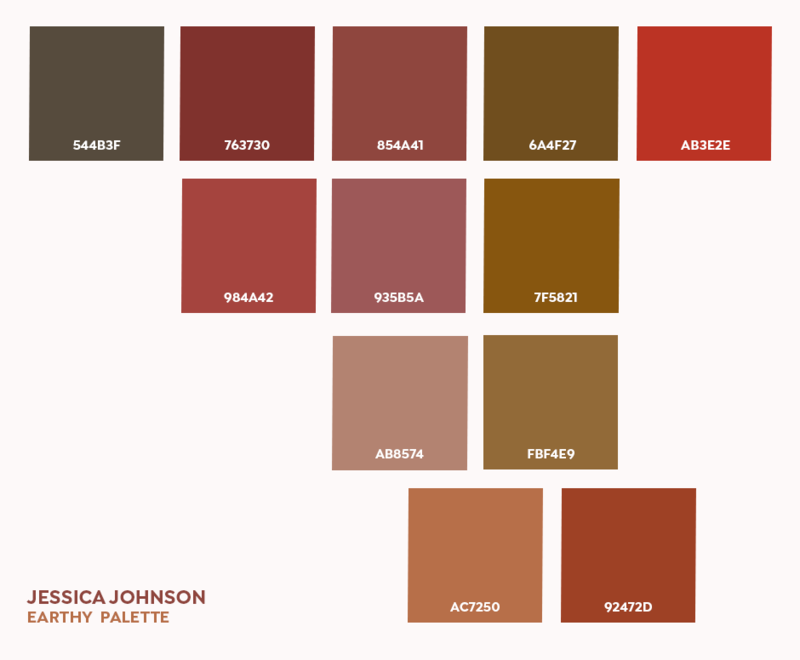 She admits that some color palettes take more time to create than others, but sometimes she knows exactly what colors she likes to use. For example, when creating her product ‘North Dream Collection’ she knew the color palette would include a shade of red, blue and black. For her brand, Holly Pixels likes to use soft pastel tones and she tends to stick to these when she creates work for her Instagram feed or her own products, like the enamel pins and stickers. For other products, like the ones she is making for her digital planners, she loves more vibrant colors and admits she rarely goes for dark and muted colors. Laura tells us that even though she doesn’t have a favorite color palette, she prefers the softer shades. Meg Ladoodle really likes bright, vibrant colors which can be seen in her example below. Thanks for taking the time to leave a comment Julie and we’re so happy that you like them! You’re so welcome Su, and we hope that you love working with these for your own creative projects! Woohoo we’re so happy to hear about your new laptop Claudia- this is such great news! 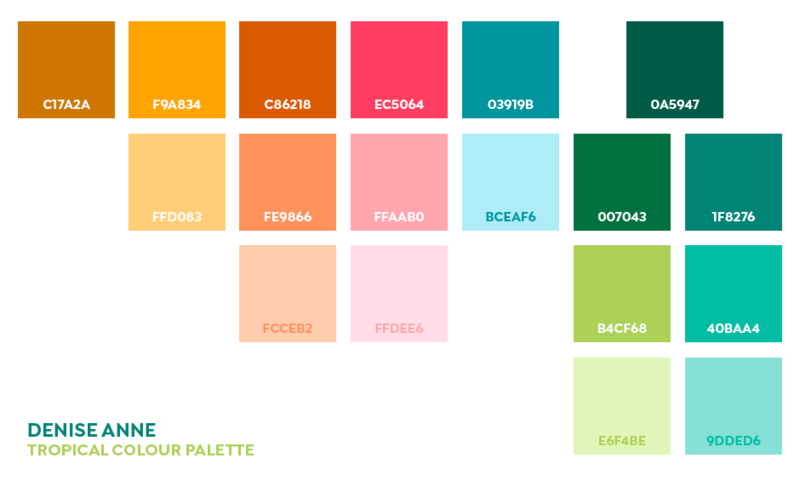 I hope that you have loads of fun taking these colour palettes for a spin, happy designing! Ahhh! Just discovered these via Denise Anne. How cool! We hope that you really enjoy using these with your own designs Colleen, and please feel free to tag us in any posts of your work- we would love to see what you create with these :). Thank you for this and the many useful tutorials and resources you share. You’re so welcome Claudia and we hope that these are really useful for you! From the look of these, they should be gamut ok, however I can definitely pop the designers over an email to double check this for you Claudia :). I have just sent an email on its way over to find out which palettes you are interested in and help you further with this! Thanks so much. This provides wonderfully useful resources. 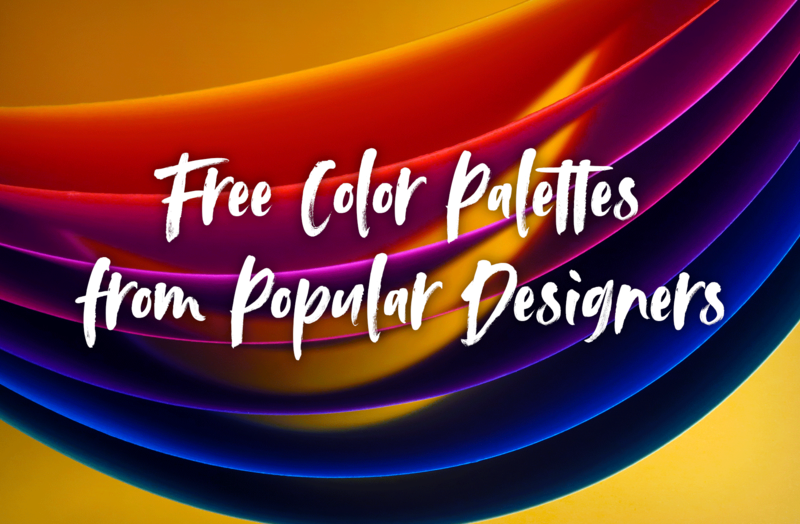 Yay we’re so happy to hear that you find these really useful Sharon and hope that you have loads of fun taking these colour palettes for a spin with your own designs. If you would be happy sharing your work with us, we would love to see what you create with them :). A fantastic resource. Thank you! Thanks so much for the comment and we are delighted you like this tutorial 🙂 How handy is it to see each designers preferred palette? This is an amazing gift, thank you very much! You are more than welcome 🙂 We hope that it comes in handy for you and helps with some of your own projects! Yay- we are delighted to hear you loved this tutorial- we have been super excited to launch it :). We really hope it comes in handy for you and your own work! This comment is awesome- thanks so much :). Fantastic! 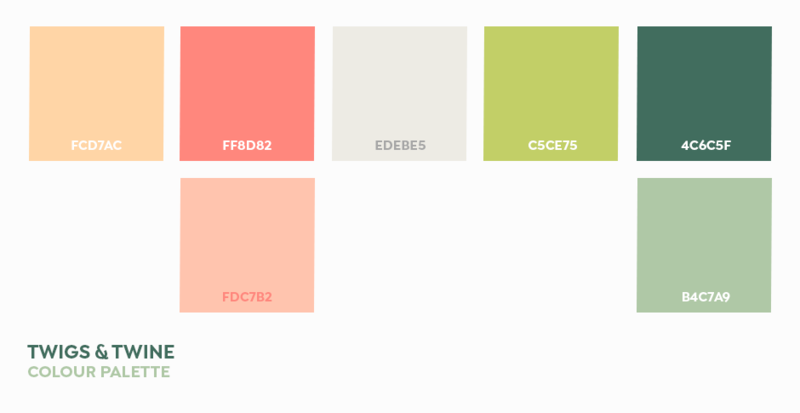 Thanks for providing these colour palettes. This is awesome! Thanks everyone! Thanks so much for the comment on this tutorial 🙂 We hope that it really helps with your own work! Thanks so much for commenting and that is awesome to hear 🙂 We hope your weekend was jam packed with inspiration!